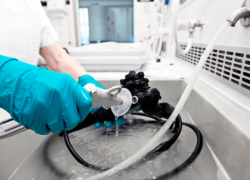 Why “No Phosphates” for Medical Instrument Cleaning? 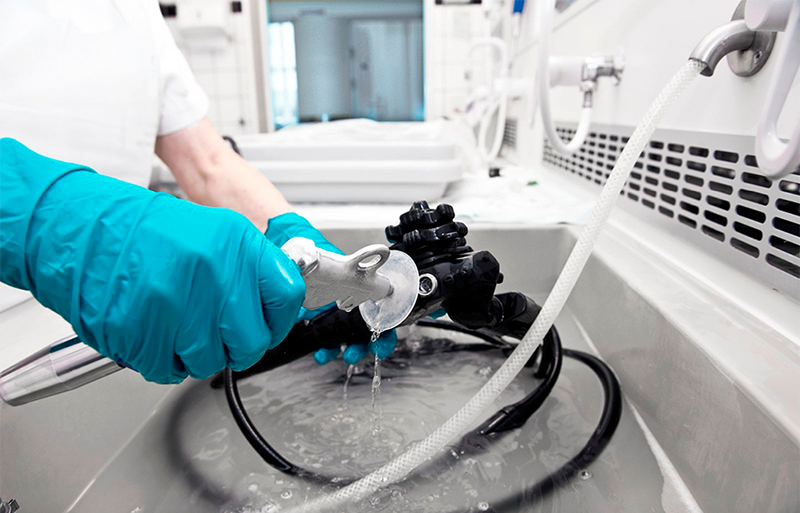 Q: Why do some medical instrument makers caution against cleaning with cleaners or detergents containing phosphates? By comparison, Alconox® Powdered Precision Cleaner and Tergazyme® Enzyme-Active Powdered Detergent, which contain sodium tripolyphosphate and tetrasodium pyrophosphate, are pH 9.5, which is close to the pH of dish soap or other mild household detergents. The phosphates used in Alconox and Tergazyme detergents are far less corrosive than those of TSP based cleaners.